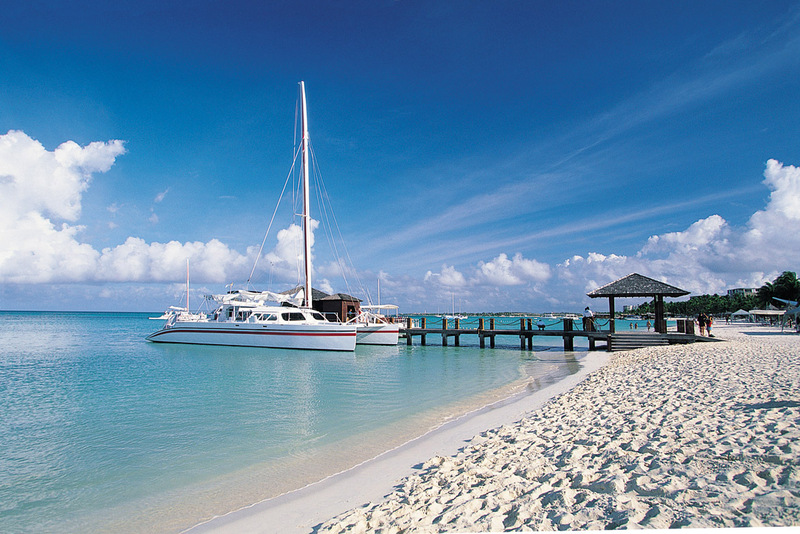 Aruba is among the livelier, more developed islands in the Caribbean. Aruba has low- and high-rise resorts, great restaurants, and glitzy casinos lining the white-sand beaches and the downtown boulevard. You'll find plenty of things to do on Aruba, too: sunbathing, world-class windsurfing and waterskiing by day, and discos, cabarets, dinner shows and high-stakes gambling at night. Except for the Arikok National Park Foundation, you won't see an abundance of natural attractions in Aruba. Nor is Aruba covered in lush foliage. It's about as close to a desert island as you'll find in the Caribbean, with stands of cacti and aloe vera dotting the dusty terrain. In fact, Aruba is so dry, goats eat the cacti in search of something resembling leaves. Still, Aruba has one of the world's most threatened tropical ecosystems—its mangrove forests.